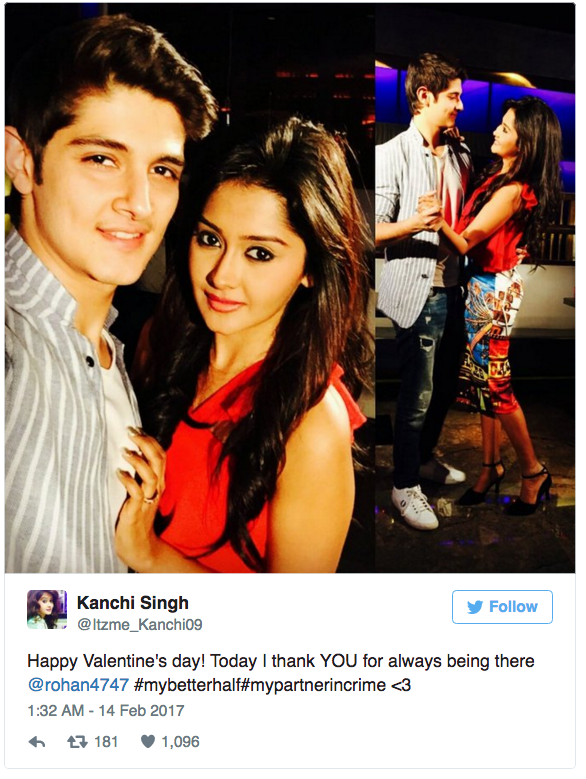 Bigg Boss 10 Contestant Rohan Mehra Plans Surprise For Girlfriend Kanchi Singh On Valentine’s Day! Valentine’s Day celebrations are brewing all across the globe and with this, love is also in the air for Bigg Boss 10 contestant Rohan Mehra. 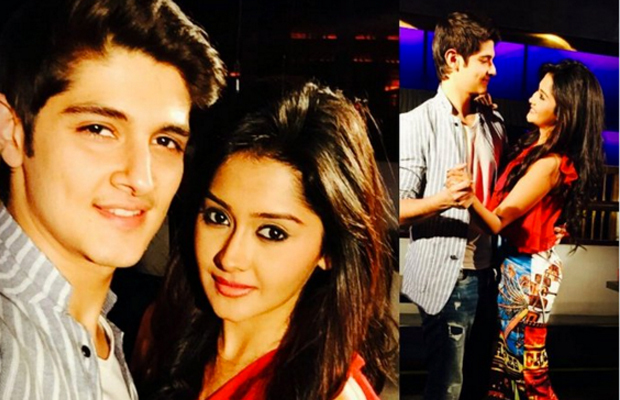 The valentine celebrations have already begun for Rohan Mehra and Kanchi Singh and the two are looking forward to making a memorable day. 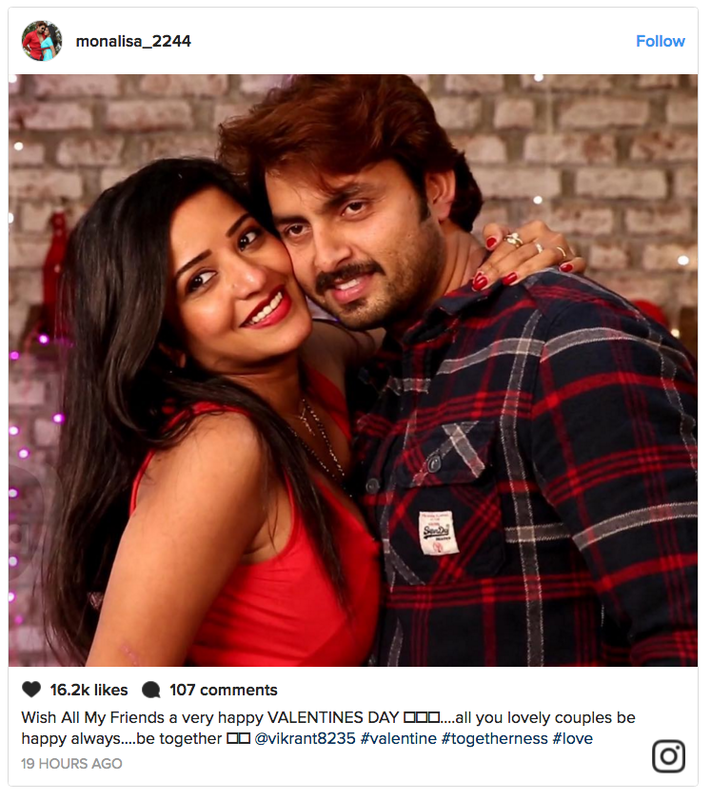 To make his ladylove feel more special on the most celebrated romantic day, Rohan has planned a romantic date for Kanchi Singh. The two head over heels couple has been giving interviews on Valentine’s Day and are spending more time together. Sharing about Kanchi’s importance in his life, Rohan revealed that his world revolves around her. He also added saying that he wouldn’t love to change anything about her and that he has all the patience for her in the world. How adorable! Isn’t it? Also Watch: Rohan Mehra REVEALS Something Shocking About VJ Bani And Bigg Boss 10!